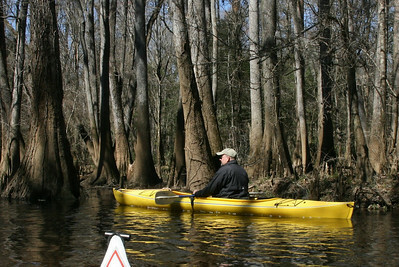 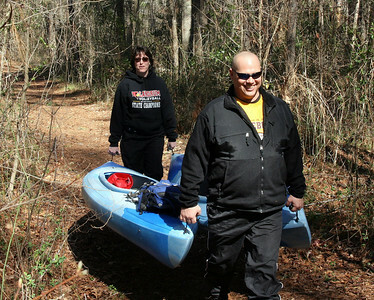 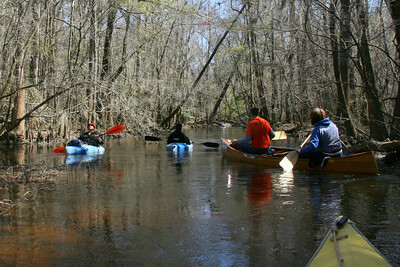 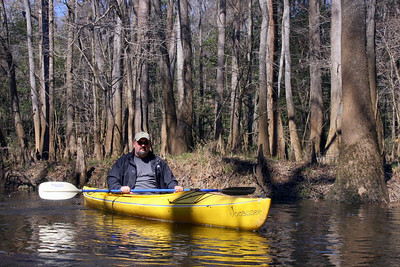 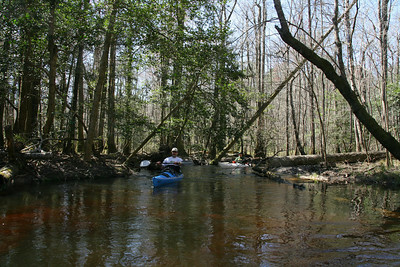 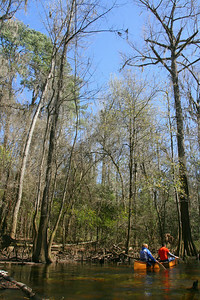 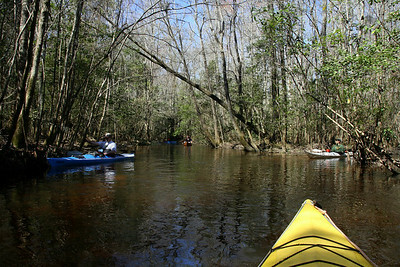 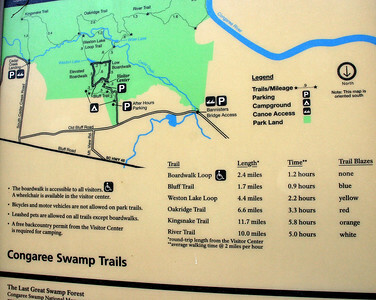 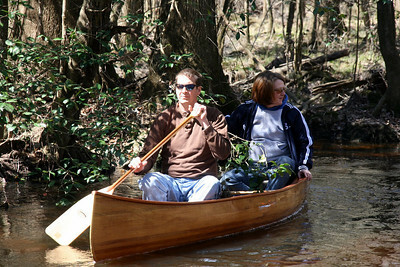 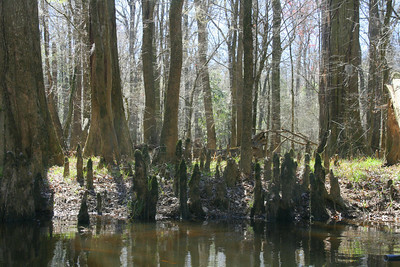 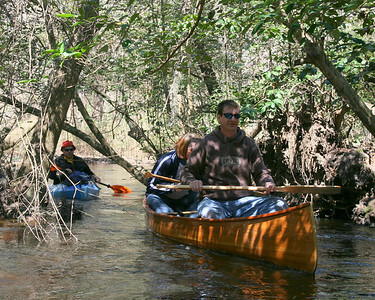 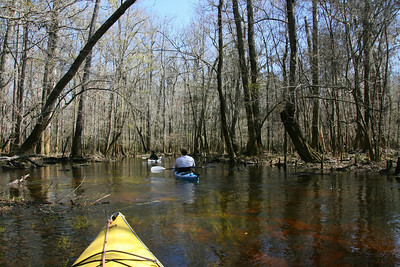 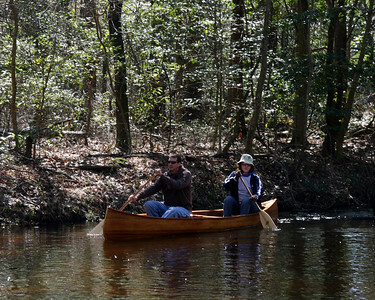 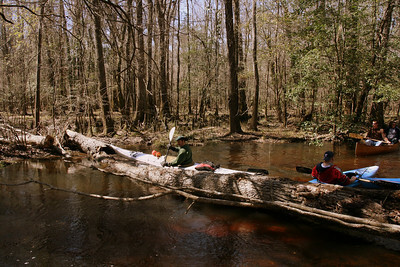 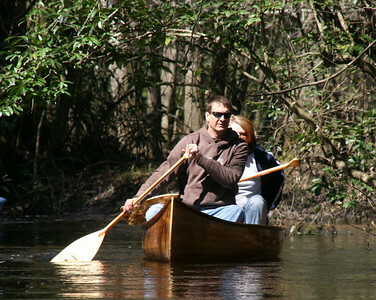 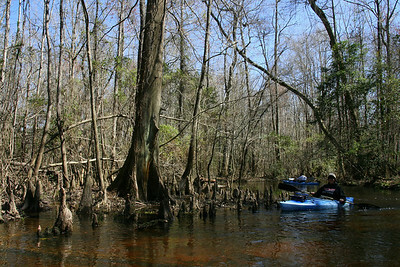 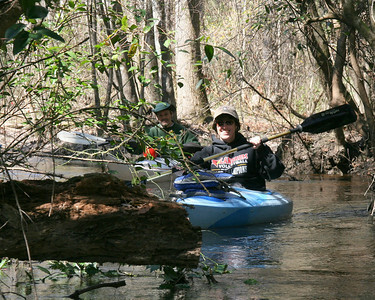 This is a trip down the Cedar Creek trail in the Congaree Swamp National park. 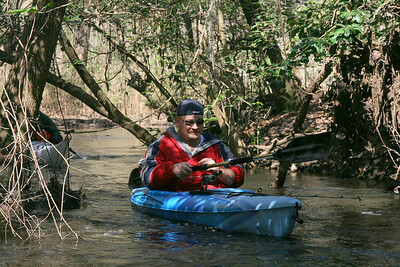 The Skeeter meter was low and the temps climbed in to the high 50's after an early am frost. 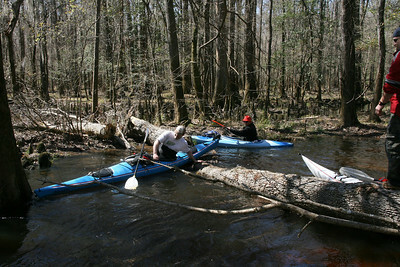 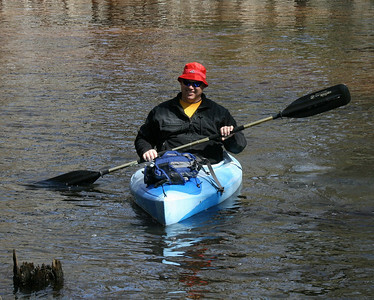 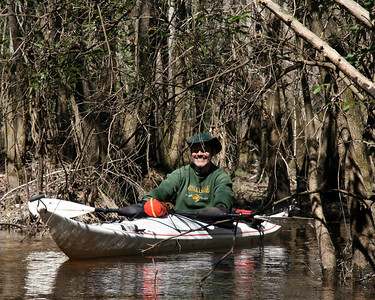 It was a four hour trip with bright blue skies that made for nice paddling but washed out the pictures.